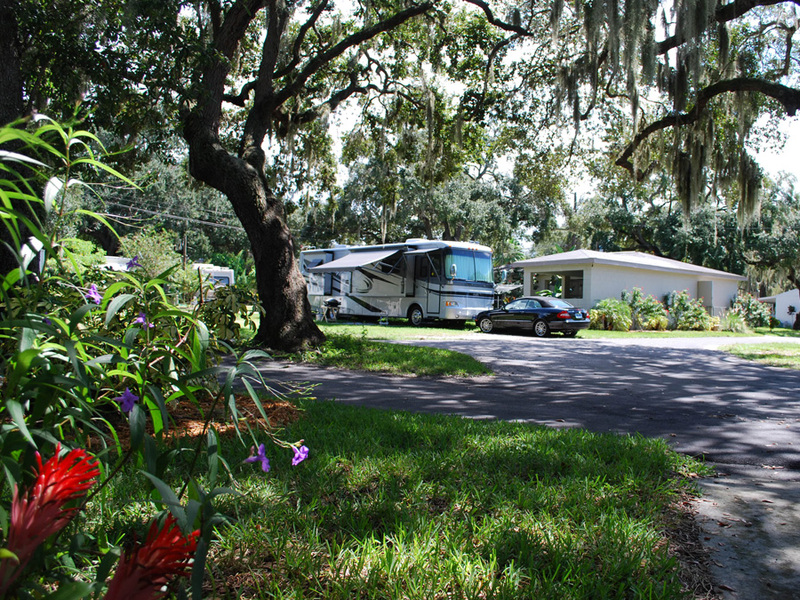 West Bay Oaks is a mobile home and RV park, located in the coastal town of Largo Florida. We are in the Tampa Bay area, just South of Clearwater. Come and enjoy the Good Life with us! 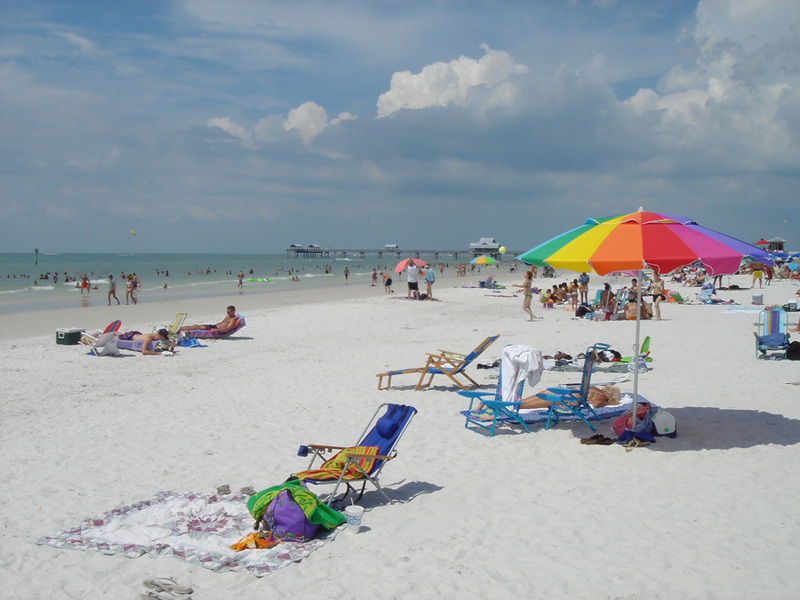 Relax or Have Fun at nearby Clearwater Beach. Bring your RV and park it! Full hookups are available. You can use our coin laundry, showers and rest rooms, and enjoy all of our facilities. Just contact us to make your reservation now. 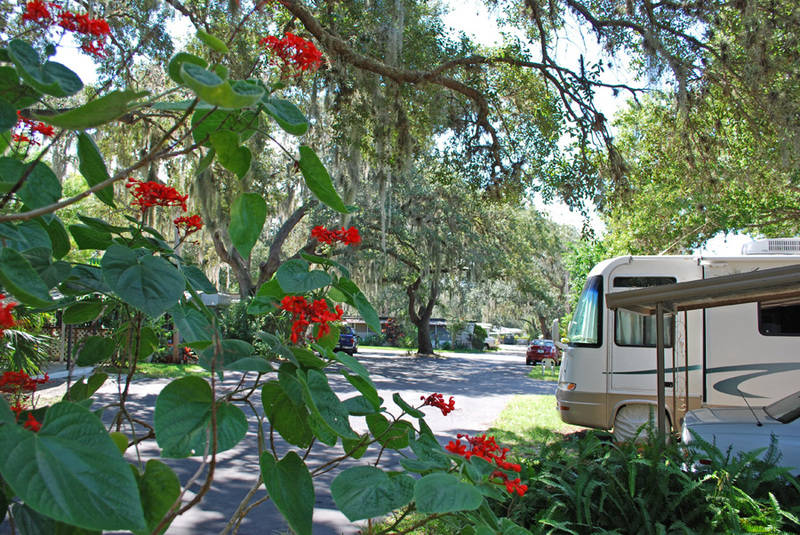 Park your RV under the majestic Oaks. A great variety of RV spaces! West Bay Oaks has a wonderful woodsy, park-like atmosphere. Giant Live Oak trees blanket the park. Beautiful landscaping makes staying here a real joy. If you are looking for an affordable home to live the good life, then look no further! 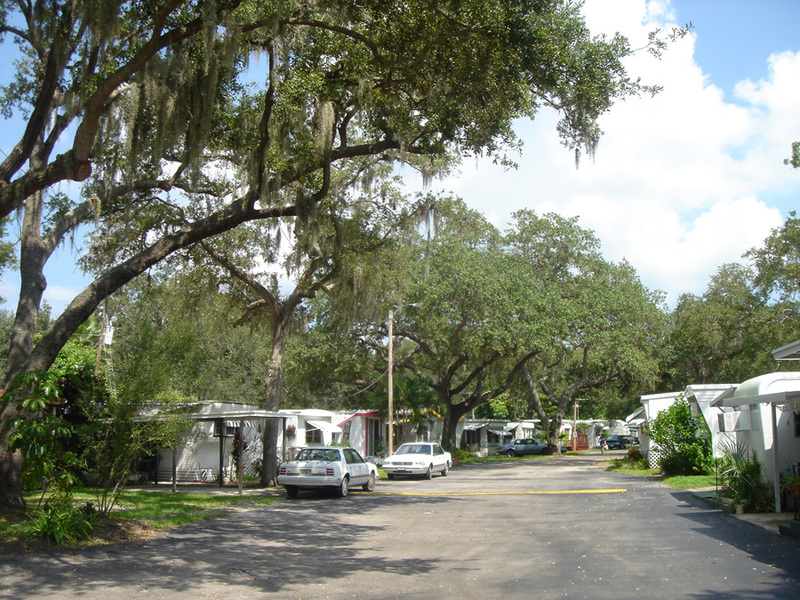 West Bay Oaks frequently has mobile homes for sale. A quaint and cozy mobile home can be yours. West Bay Oaks is located close to everything! Restaurants and shops are a short walk away. We also have great public transportation so if you want to save some gas leave your car at home! Florida's most beautiful beaches are just minutes away. Relax and enjoy the year-round sun and warm weather. Peaceful and Beautiful Indian Rocks Beach. This is Water Sports Heaven! If you like boating or fishing, then this is heaven! Belleair Boat Ramp and the Intracoastal Waterway are only a mile away. 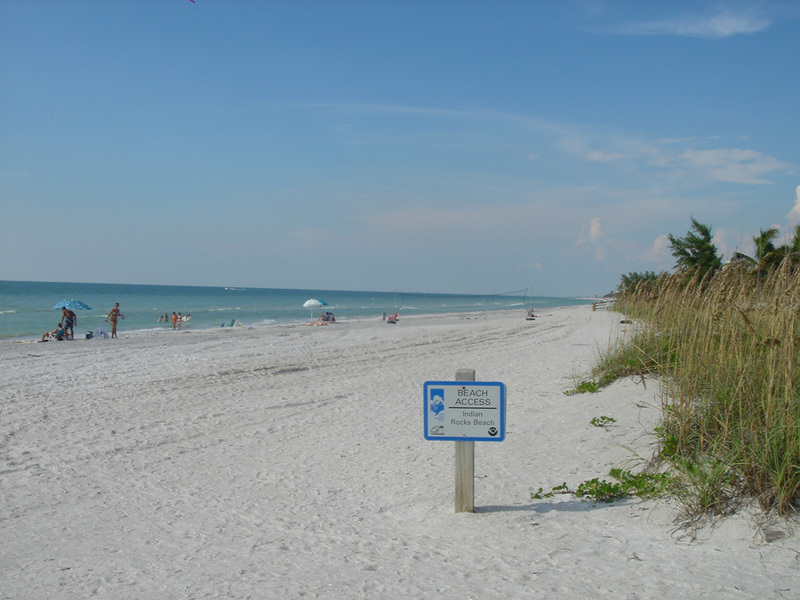 Largo is located on the Pinellas Peninsula, so that its climate is mediated by its close proximity to the Gulf of Mexico and further mediated by Tampa Bay. In the winter, temperatures are warmer on the Pinellas Peninsula than on mainland Florida. Winters are generally drier than the rest of the year. Most of the rainfall occurs in the summer, when the sea breeze carries moisture from the Gulf of Mexico inland. Largo's record low is 22 F, recorded on December 13, 1962. Largo's record high is 100 F, recorded on July 5, 1995. Mobile Home residents must be 55 years old or older. Some exceptions can be made so be sure to contact us for more information.There is a bit more age flexibility for RV residents. Affordable Florida living is within your reach. 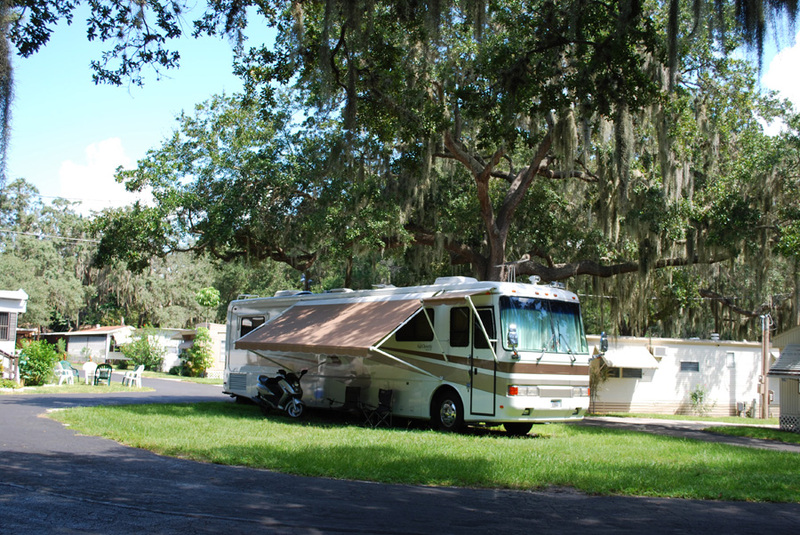 West Bay Oaks offers RV rental sites and mobile homes for sale. We are happy to help you realize your dream of living the Florida lifestyle.